Despite the fact that over the last century medicine noted significant achievements that led to the increase in life expectancy of more than 20 years, health care remains one of the most inefficient and unreformed sectors. Today, connectivity and information are the hottest words in the world of health technology. The new trends in this extremely important field are improving communication, but still pose some concerns for safety of personal information. 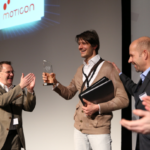 Experts predict that this year we will see a big jump in data integration in healthcare. This can lead to simplified processes, health monitoring with mobile apps and will have an overall positive impact on patient engagement. 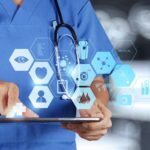 The current medical data systems were designed before the Big Data revolution and need to change for better connection between the various sources of information. All the upcoming transformations will impact the delivery of care that benefits both the patient and the provider. Patients are increasingly accessing healthcare services from home as national health systems and vendors begin to get on board. By the end of 2017 nearly 90% of all large employers in the USA are expected to offer telehealth benefits, up from 75% in 2016 and only 30% in 2015. This dramatic increase is an opportunity for many employees to utilize innovative telehealth services for their families. 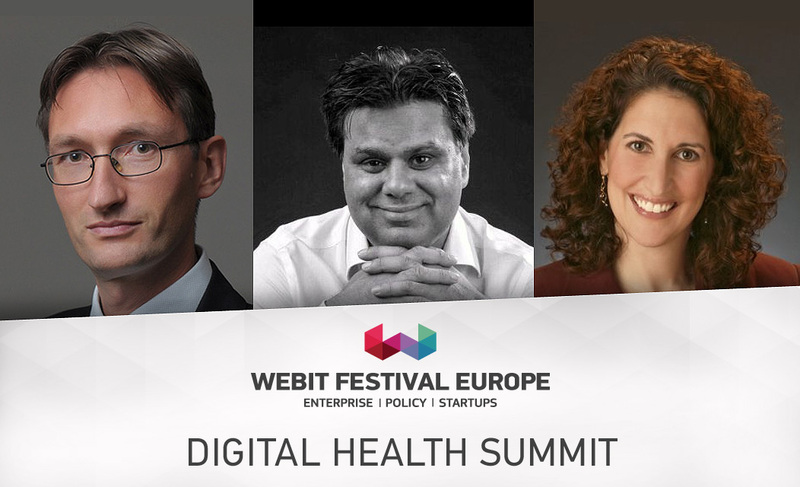 At this year’s Webit.Festival you can listen to some of the top experts in those innovative fields of digital industry. During the Health & Wellbeing Summit they will share their thoughts on the development of VR in medicine, using cognitive technologies to address today’s most pressing issues and the emergence of medical wearables. 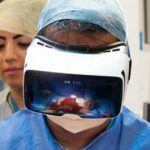 The Consultant surgeon and Co-founder of Virtual Medics and Medical Realities prof. Shafi Ahmed will explain how the rise of virtual reality technologies will help for improving surgical education. Last year the professor performed the world’s first VR operation, which was watched by more than 55 000 people in 140 countries and reached 4.5 million users on Twitter. The Deputy Chief Health Officer at IBM’s Watson Lisa Latts will speak about the problems of today’s healthcare delivery worldwide and how artificial intelligence can help for crucial data analysis. She will also explain how Watson is helping pharmaceutical companies speed up the discovery of targets for drug development. Meanwhile, the Founder and CEO of Biovotion Dr. Andreas Caduff will talk about the next wave of healthtech wearables and the emergence of devices that combine the ease of use and design of the consumer world, the intelligence of sophisticated monitoring with the compliance and regulatory requirements from the medical device area.